Cumbiatón is aN INTERGENERATIONAL CULTURAL MOVEMENT WHICH UTILIZES MUSIC AS A VESSEL TO HEAL AND UPLIFT OPPRESSED HOOD COMMUNITIES. 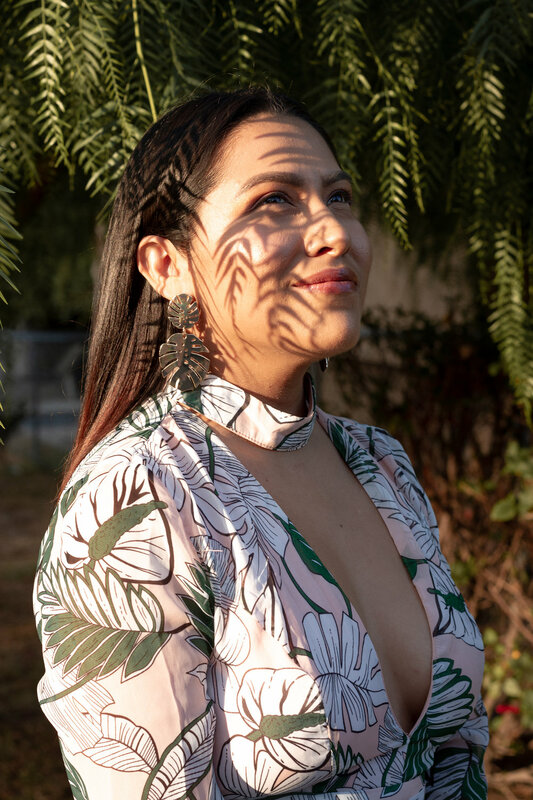 Founded by Dj Sizzle Fantastic and Normz la Oaxaqueña, Cumbiatón has rooted itself in the beautiful barrio of Boyle Heights, CA and has branched out to cities like San Francisco, Seattle, and New York. Cumbiaton’s vision in all 4 cities is to center womxn and queer people of color both on the dance floor and in the Dj booth. We center our collective experiences to create events by us, for us. We do this because la Cumbia es Cultura. Sizzle Fantastic is a DJ and event curator, born en la Costa de Guerrero, MX and raised in Boyle Heights, CA. Dj Sizzle Fantastic holds residencies all throughout Los Angeles, San Francisco, Seattle, and New York. You can find her on Instagram and Soundcloud to say up to date with her shows. 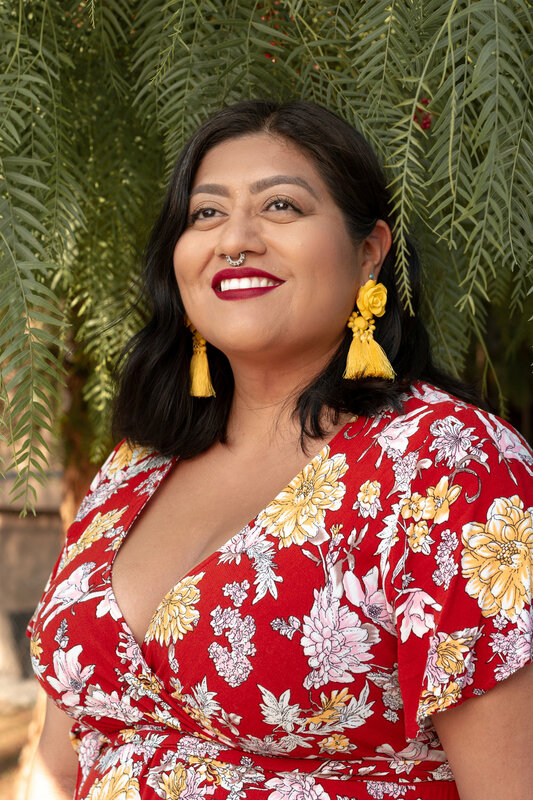 Normz Fajardo, otherwise known as Normz La Oaxaqueña, is a proud Oaxaqueña raised in South Central, Los Angeles. She co-founded the party and manages event production at Cumbiatòn. She is also the co-host of Venimos A Triunfar, an undocupodcast that documents the multifaceted lives of two undocumented women. You can follow her on IG at @allboutnormz. DJ Funky Caramelo is a seed from Mexico City, harvested by the streets of LA. She's a queer femme who utilizes the stage as a way to equalize female-identified representation within nightlife event productions. Through her DJ sets, she aims to celebrate the music from artists of color, especially those who fall under the LGBTQIA spectrum. She’s the resident DJ at Cumbiatón along with leading marketing, press and promotion for the party. Julio Salgado is the co-founder of DreamersAdrift.com and project manager for CultureStrike. His status as an undocumented, queer artivist has fueled the contents of his visual art, which depict key individuals and moments of the DREAM Act and migrant rights movement. Salgado travels around the country working on various visual art projects and giving art lectures about his work. Salgado is Cumbiaton’s house illustrator and creates all the colorful artwork for the flyers.